Glass and metal installations must be beautiful, economical and practical. It all begins with world-class fabrication. 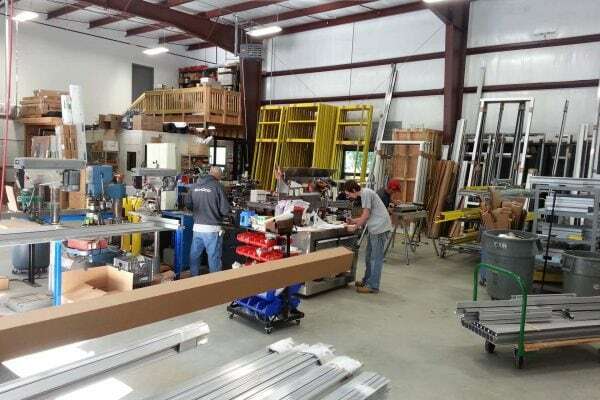 Our state-of-the-art 6,300-square-foot fabrication facility creates high-quality, custom manufactured metal and glass structures for our clients' needs. 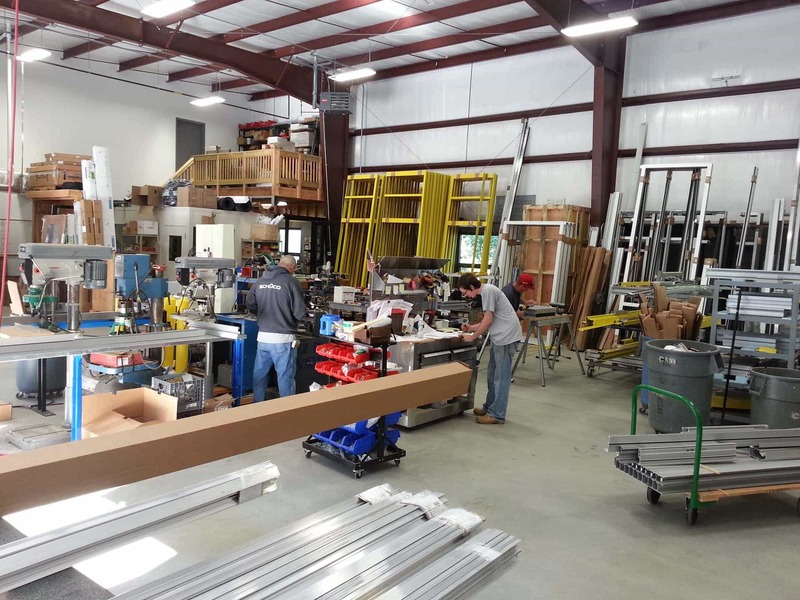 Commercial Storefront Services offers full design and expert in-house fabrication services for your project. 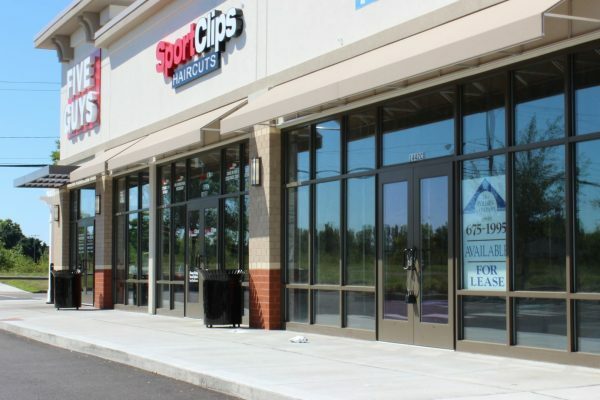 Commercial Storefront Services employs professional skilled and trained glaziers who exemplify top-notch quality installation. 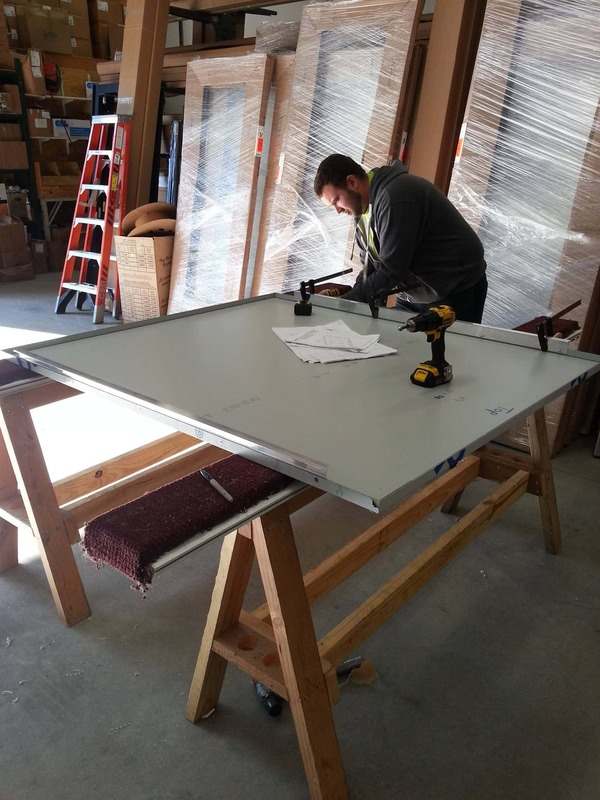 Each glazier must undergo a 3-year apprenticeship program with on-site experience as well as 6 semesters of classwork. Each glazier also must obtain their OSHA 10 certification and be well trained in all areas of safety and security. 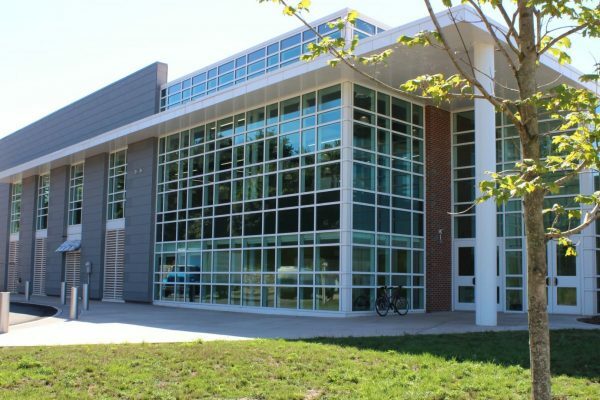 Through quality workmanship, on-time project completion, and trusted relationships, CSSI has built a reputation as one of the top glazing contractors in Connecticut. Security and safety are a major priority in the world today, especially in the glazing industry. 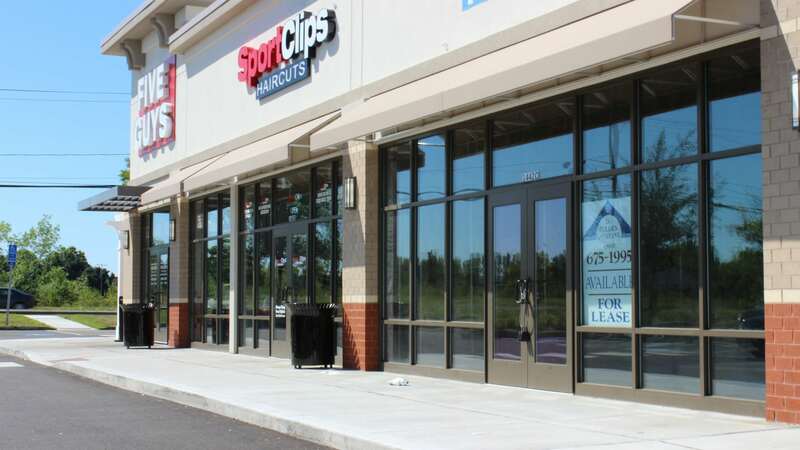 Commercial Storefront Services takes this area of the business very seriously and takes pride in making the community a safer place. 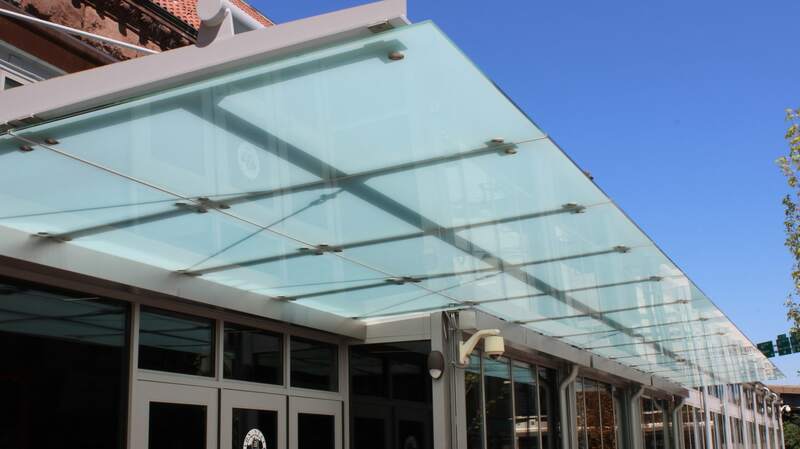 We have expert installation and product knowledge of all different types of safety and security glazing products, detention and containment products, bullet resistant glazing, and fire-resistant glazing. If you are a business owner who has a product to sell to the public, your first step will likely be setting up retail storefront. Retail storefronts give you access to consumers and can convey information on your brand or product to the general public. At CSSI, we make it our mission to offer the highest quality commercial storefront applications to best suit your business needs. 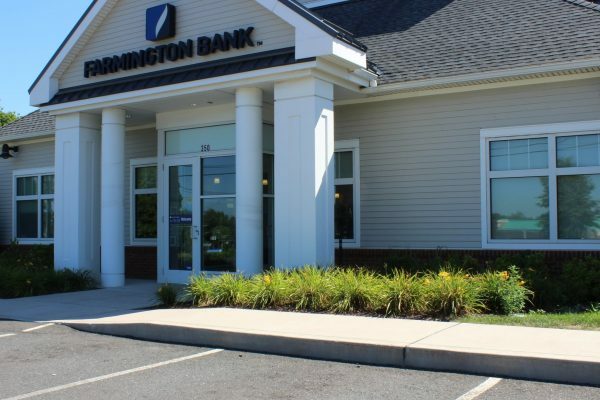 In our 22 year history, we have worked on all different sized projects that have ranged from small privately owned businesses to national corporations. 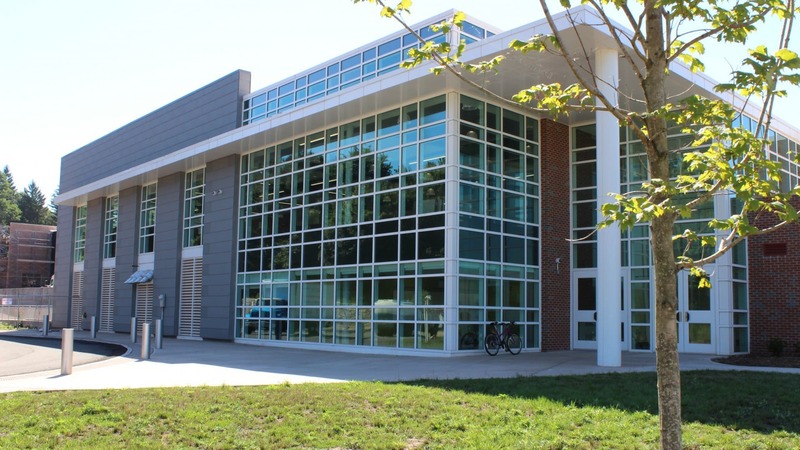 If your glazing system spans multiple floors, you may be considering a curtainwall system. 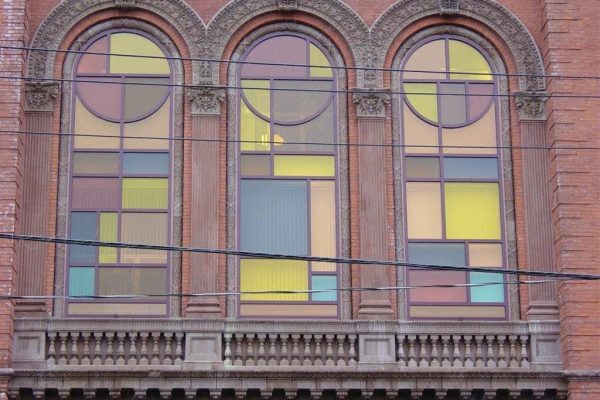 Curtain walls different from storefront systems in that they are designed to span multiple floors while taking into consideration design requirements such as: thermal expansion and contraction, building sway and movement, water diversion, and thermal efficiency. Once again CSSI exemplifies continued success and recognition of efficient high-quality curtain wall fabrication and installation. 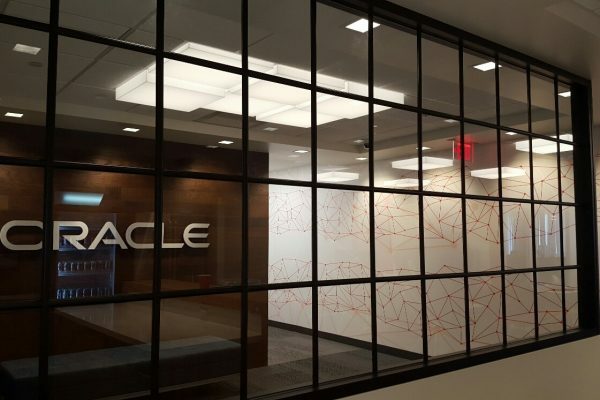 Interior glazing is increasingly popular in commercial, residential, and academic construction projects in order to allow natural light to shine throughout the building as well as offering an aesthetically pleasing design feature. 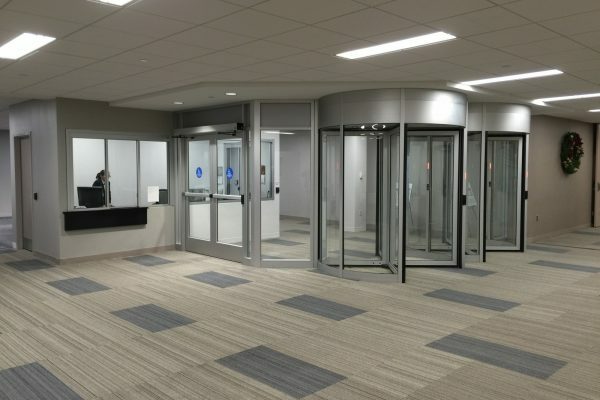 Glass office partitions or glass wall systems are some examples of quality interior glazing systems that CCSI is well trained in fabricating and installing. 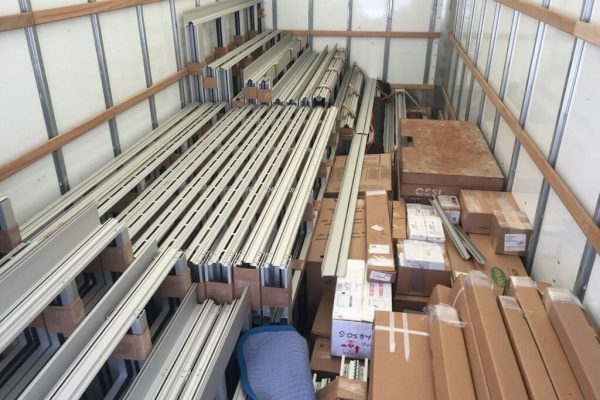 We work with multiple vendors to fit all of your interior glazing needs. 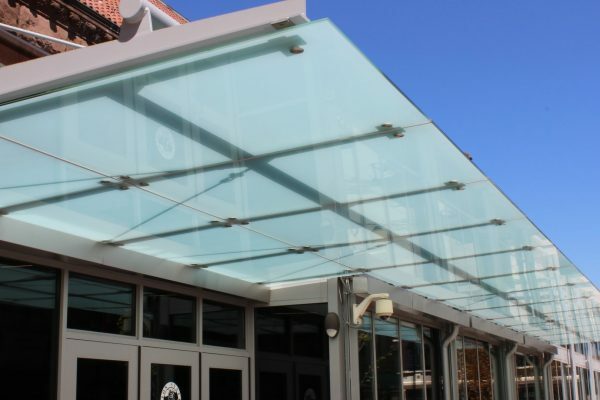 If you're looking for a specific type of glass that may be out of the norm, you can rest assured that CSSI has experience with all different types of glazing material. 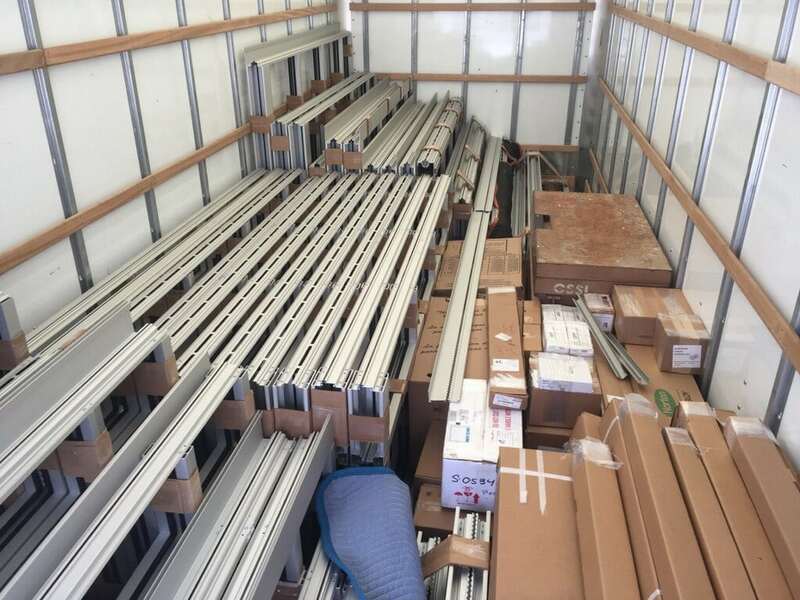 Whether it be tinted, spandrel, Low-E, channel, artistic or any other type of glass, CSSI has quality professionals trained to furnish and install all products to meet your design needs. 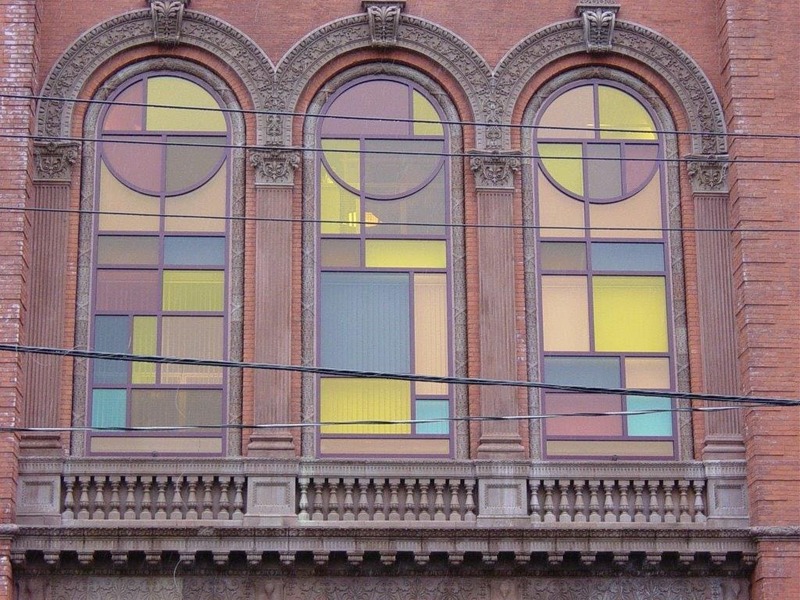 Our expertise in the glazing industry is not limited to glass and aluminum storefront. At CSSI we also offer customer aluminum panel and brake metal fabrication and installation. With your design needs in mind, we offer the highest quality products matched with our exceptional fabrication and installation methods. 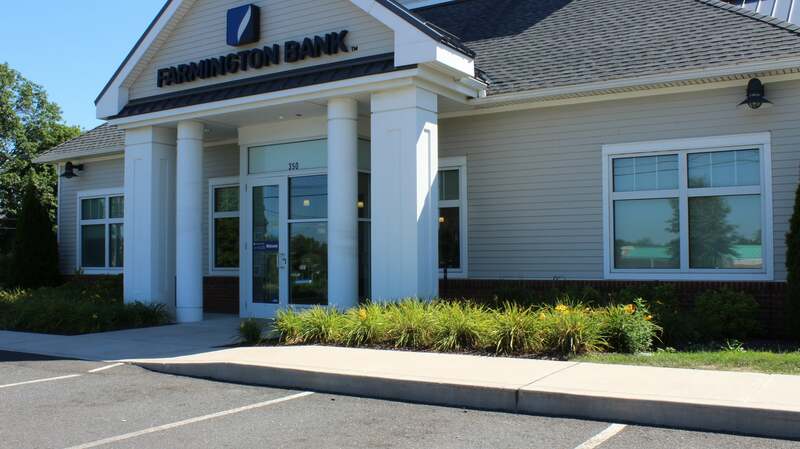 In all phases of the construction industry, custom applications are often necessary. 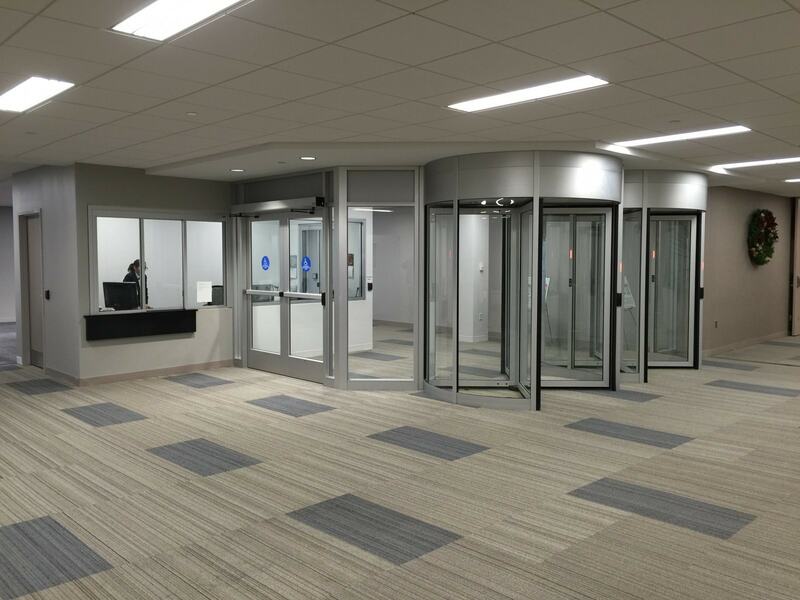 While custom glazing systems or doors can be a headache for owners or contractors, you will confident utilizing CSSI for all your custom product needs. We work closely with vendors and outsource engineers to determine the best product and design for your needs while achieving optimal performance criteria. 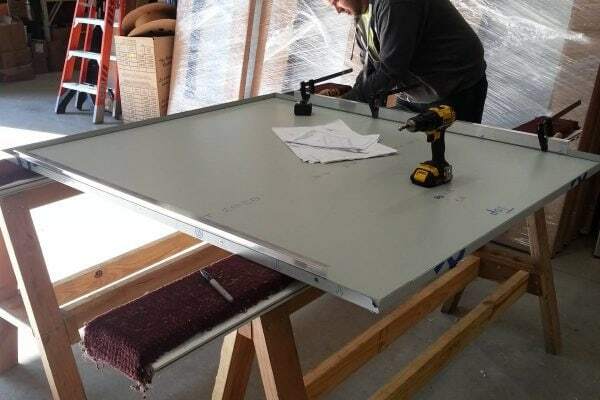 Our skilled glaziers and fabricators are well-trained to furnish and install any and all custom applications. 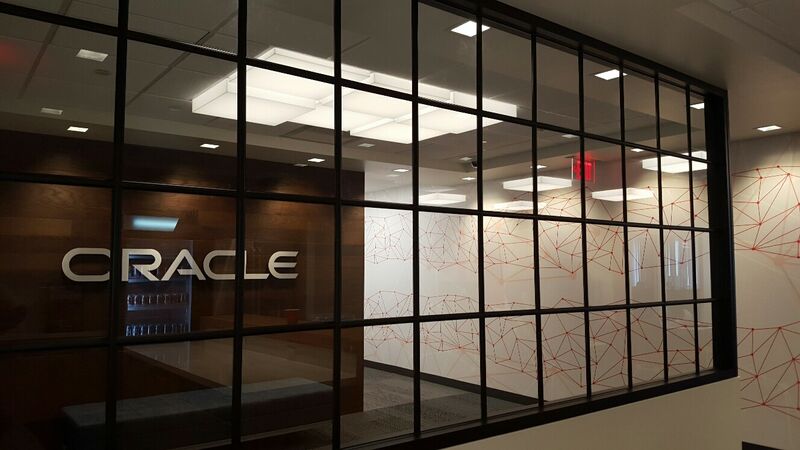 We're here to help with your commercial glass projects. Give us a call to discuss your specific needs. Our email address is kenj@cssict.com if you prefer email. We'll get back to you quickly. Fill out our quote request form to get started. We'll review the details and contact you directly. © Commercial Storefront Services, Inc. All Rights Reserved.